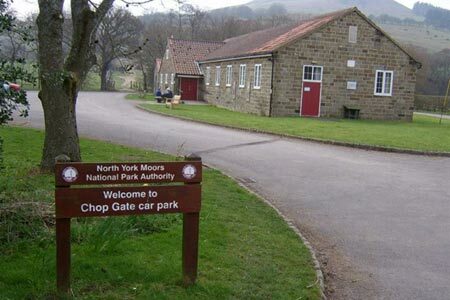 This North York Moors walk takes you into the wild open moorland of this National Park. The route is mostly along well defined tracks and paths but do choose fine weather to enjoy the view. A GPX File is available for download (see walk description).